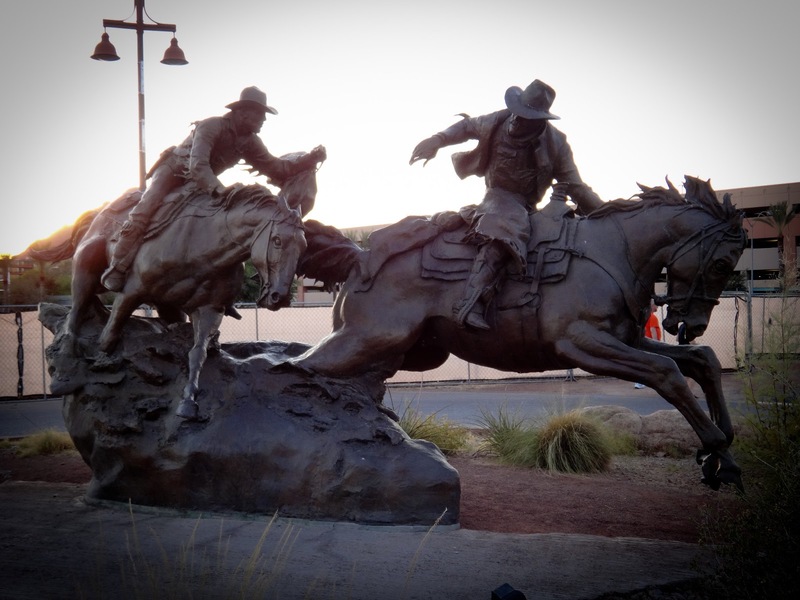 Hooray for the Pony Express. 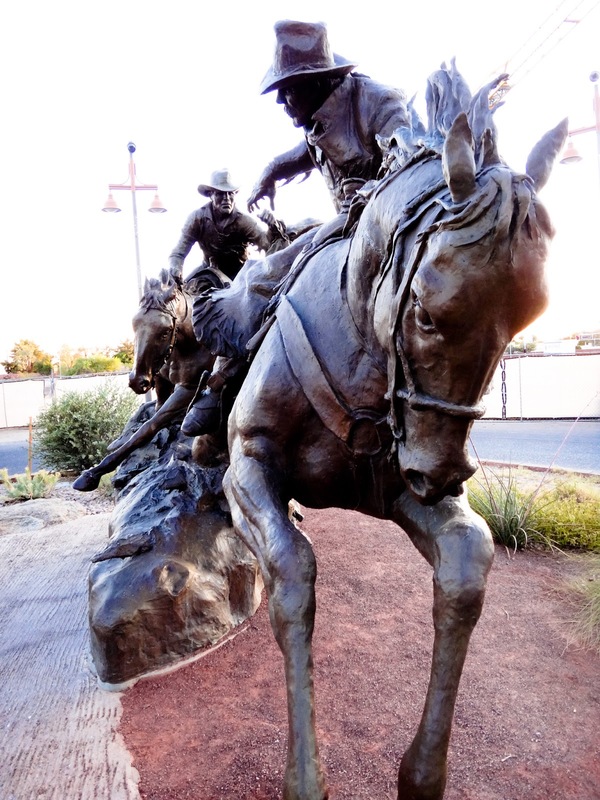 The "Passing the Legacy" statue is on the Scottsdale Public Art Walking Tour. Doesn't it make you want to climb on the horse with them and gallop off into the old west?